Raise your hand if you have ever bought clothes for your growing child and then within two months those clothes don’t fit anymore! And I am pretty sure, you and you and you as well! Well, as a newer mom, I would curse out the clothes in my mind and put them in a pile to be sold at the consignment shop. For over 3 years now, this has been my go to. Why not make 2$ off a this $25-$40 shirt/dress/pants/shoes/jacket/anything that I bought for my daughter who only wore it once before I found it again in her drawer and discovered it was too small. Is that not the story of a mom’s life? With this issue at hand, I went into looking for some sort of answer or solution. You would not believe it, but I found a better solution! The owner Whitney at SproutFit also had my same problem and she decided to do something about it. All their products are “thoughtfully designed with growth spurts in mind”. 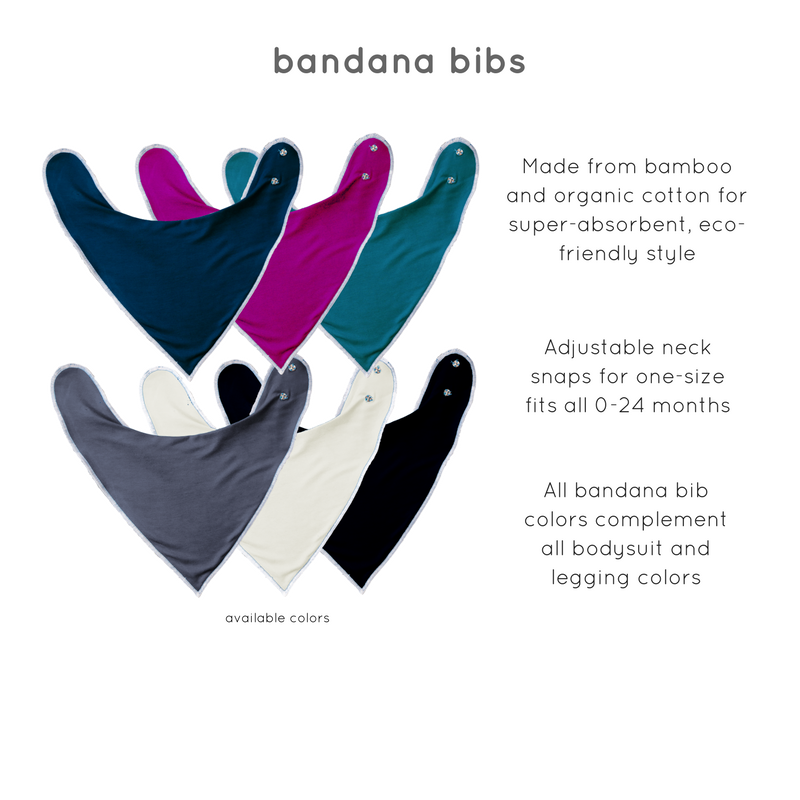 Their clothing is adjustable, eco-friendly, and responsibly made in America. Whitney love saying we are momguilt-free! How have I never thought to look for this before?! 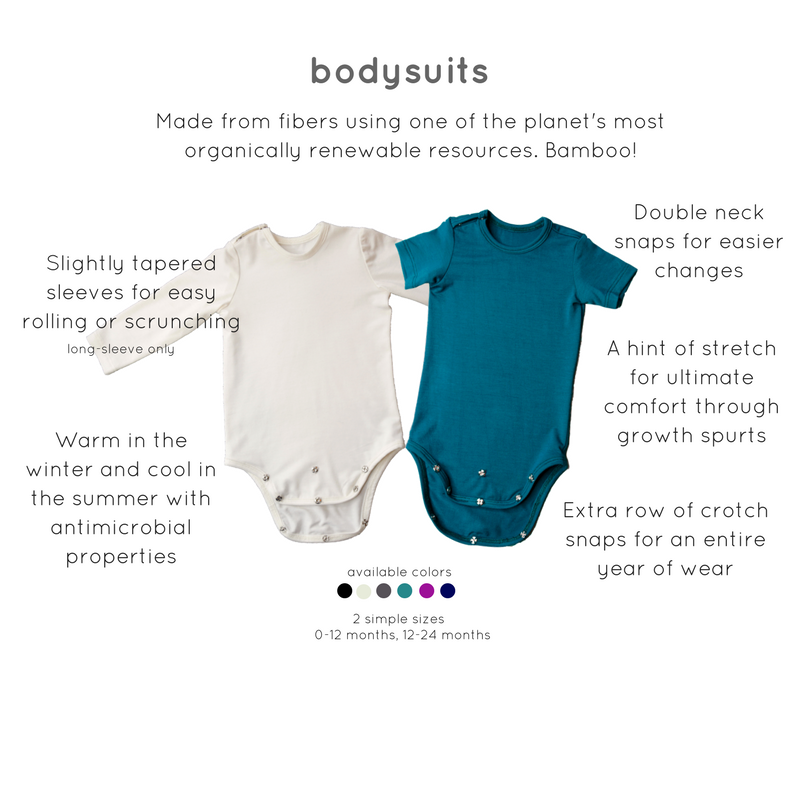 I researched more into their site and found the bodysuit(aka onesies). There are short sleeve and long sleeve and bibs! 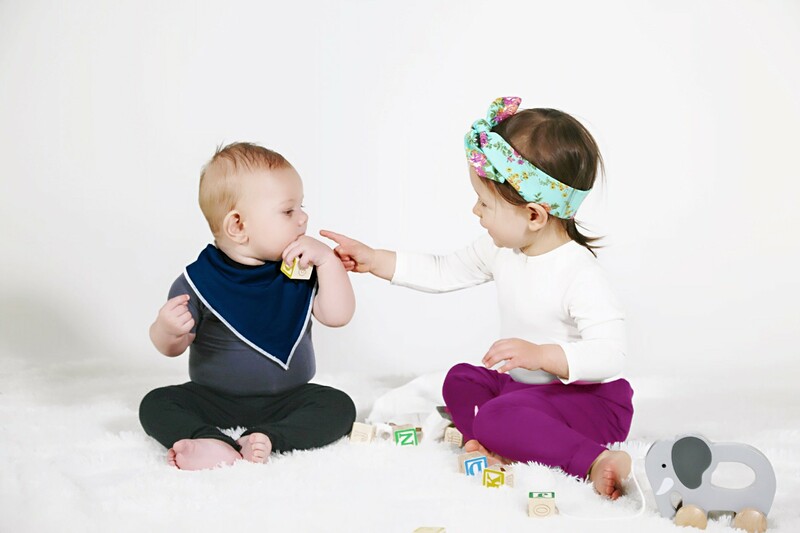 The amazing thing about these body suits is that you don’t need to buy them from 0-3 months, 3-6 months, 6-9 months, 9-12 months, 12 months (because they’re a different size then 9-12!). That is a lot of money in body suits that you end up buying in order to keep up with the rapid growing of your child. Here is the sizing chart for you to see the comparison! This is a pretty amazing thing. If you were to buy even 2-4 of these, you are saving yourself so much money. I can tell you if you looked in my garage right now you would be the crates upon crates of 0-12 months clothing and 90% of them are body suits!!! Conventional brands want you buy 7 different sizes! That is so crazy! And we all do it because who would have thought there were other options? Now you have some options. I hope you take a look into this and consider getting a few. I know from the baby clothes in my garage, the piles of unused clothes I had to put aside from my daughter growing out of them. What? Omg I have to check this out thanks for sharing ? Right ?!!! I had NO idea ! Lol I thought it only existed on the cloth dippers!